Most small business owners are well informed about what government policies apply to them, specifically what FLSA (Fair Labor Standards Act) policies they need to be in accordance with according to their business. However, an increasing number of small businesses have been cited for policy violations. It makes one wonder if small businesses are as informed as they think they are about some of the more common FLSA policies. Below is a list of some of the more egregious violations. A good example is unpaid compensated time; this is when an employee works through lunch but is not paid for that time. That is if the lunch is unpaid, but the employee engages in work that benefits the company they can be entitled to appropriate compensation. Granted, there is some gray area to this policy, but it is one that is in need of handling through communication with the employee and the proper authorities instead of hoping that no one notices. Unpaid vacation time occurs in mainly one instance: when an employee leaves (whether through being fired or quitting) they are entitled to their paid vacation time. Though the FLSA does not require paid vacation, if the company offers it then it is considered part of the employee’s compensation for their work, just like their wage or salary. If the employee is no longer working for the company, they are entitled to these earnings. The FLSA guarantees overtime pay to non-exempt employees. Conversely, they do not guarantee it to exempt employees. The rub is the classification. Now, there are numerous criteria to determine which classification an employee falls into, but it is up to the small business owner to make sure that they are correctly designating the people that work for their company. This can be a major violation if the government finds the owned to be non-compliant. Likewise, if the calculation of overtime pay is determined to be faulty, it can be a major FLSA violation. The FLSA states that any non-exempt employee working over 40 hours in a workweek is to be paid one and half times their wage. 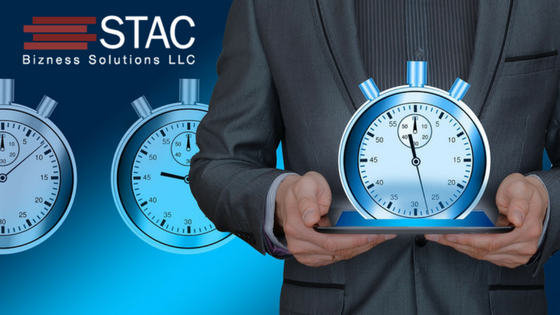 Of course, there can be a miscalculation as to when exactly an individuals work week begins or ends, which is to say that if a small business has non-exempt employees, it needs to double check that it is paying the overtime as per FLSA regulations. Interested in a Virtual Bookkeeper to Help Your Business? We offer three bookkeeping packages or you can design your own custom package based on your bookkeeping needs.